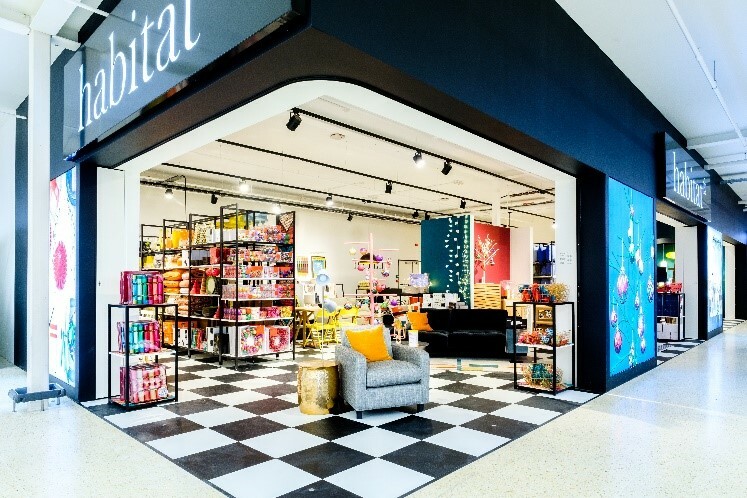 Since March 2017, SIMPSON have been working with this major supermarket retailer and are developing a successful relationship. 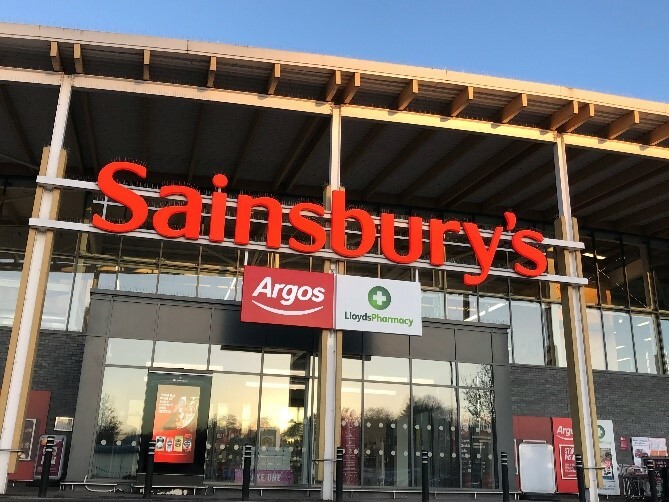 Following Sainsbury’s acquisition of the Argos and Habitat brands SIMPSON received recommendations as a trusted and reliable main contractor due to 25 years continuous work with the previous brand owners. SIMPSON were appointed as a main contractor to initially undertake ‘Store-in-Store’ inserts into supermarkets nationwide; to date 21 stores have been completed. 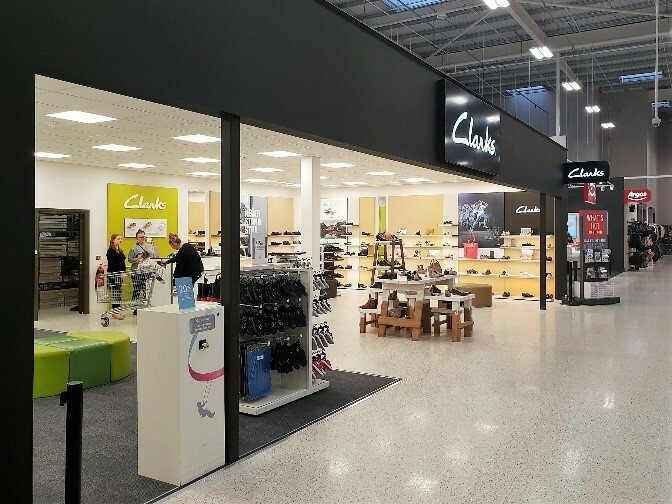 Due to the success of these works, SIMPSON have also been appointed on various work schemes including, multi ‘Store-in-Store’ inserts, Base Refresh refurbishments, new store fit-outs, and small works & maintenance rollouts. 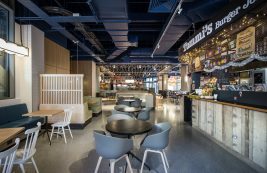 SIMPSON recently completed their largest project to date for Sainsbury’s at Heaton Park, Manchester. 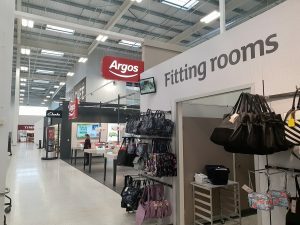 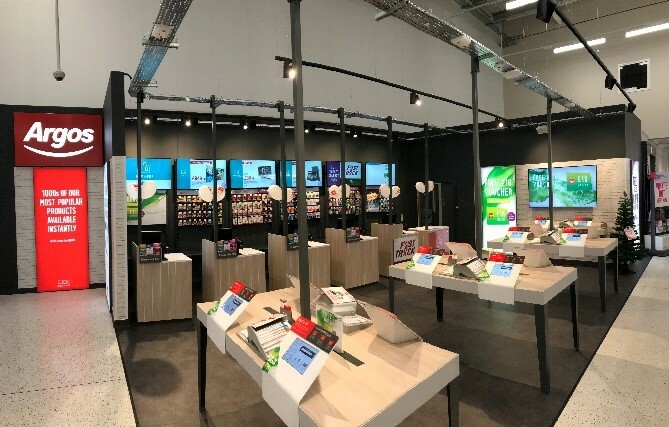 The 16-week project incorporated 5 new ‘Store-in-Store’ shells, and the fit-out of 2 shells to include new Argos and Clarks stores, whilst the store remained live throughout. 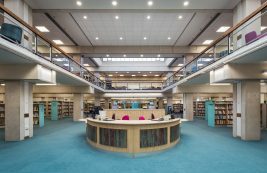 During the works, SIMPSON were tasked with managing multiple subcontractors across various working areas, as well as high-skilled elements such as structural steel works.